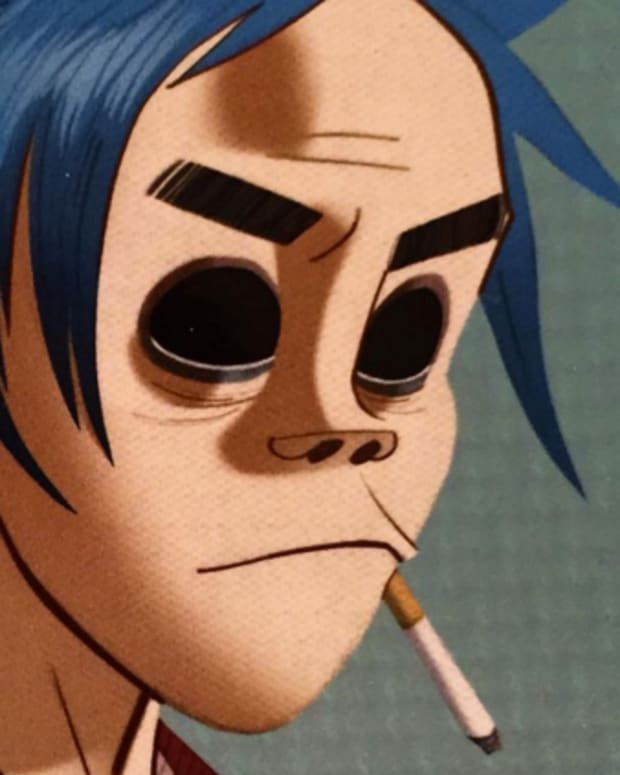 Gorillaz visual artist Jamie Hewlett has posted an intriguing piece of art on his Instagram. 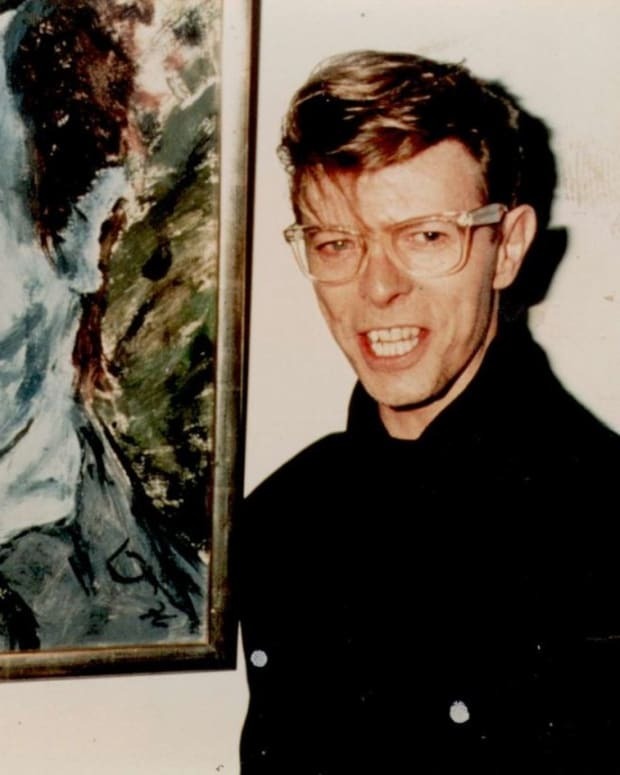 It may very well be a hint at a possible David Bowie collaboration or it could just be some cool artwork the artist has been working on. 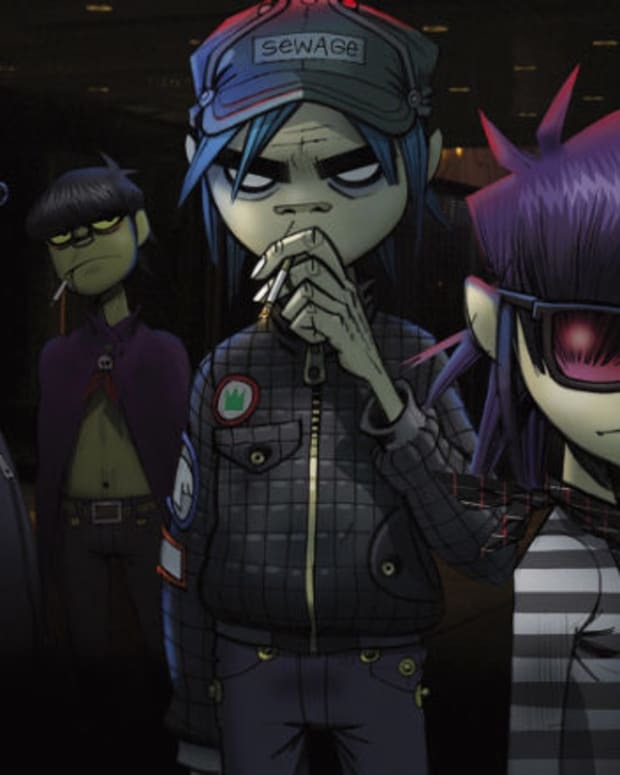 We do know this, Hewlett broke the silence by stating that new Gorillaz material is in the creative process. In a separate interview, songwriter Damon Albarn confirmed he&apos;s putting together a new Gorillaz album, which may be released as early as the beginning of 2016. Albarn and David Bowie have been friends for some time, so it&apos;s not far off to assume a collaboration will be included on the new Gorillaz album. Nevertheless, it&apos;s exciting news for fans who have been waiting for new material since their last album in 2010. No confirmation has been given by either artist as of yet, but we&apos;ll be sure to let you know as more information surfaces.